When Michael attempts suicide and doesn’t leave a note, he inadvertently awakens Hattie, a demon that haunts the hospital. Now he must find a way to stop her rampage before she kills everyone he connects with. 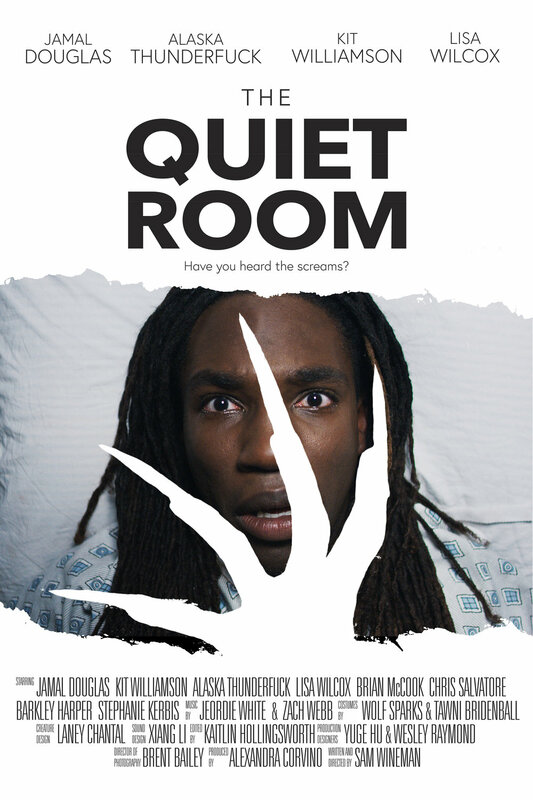 Please send all inquiries to thequietroomfilm@gmail.com.